Airsweb are delighted to have been announced as one of the top 23 global providers of EHS software by industry analyst Verdantix. 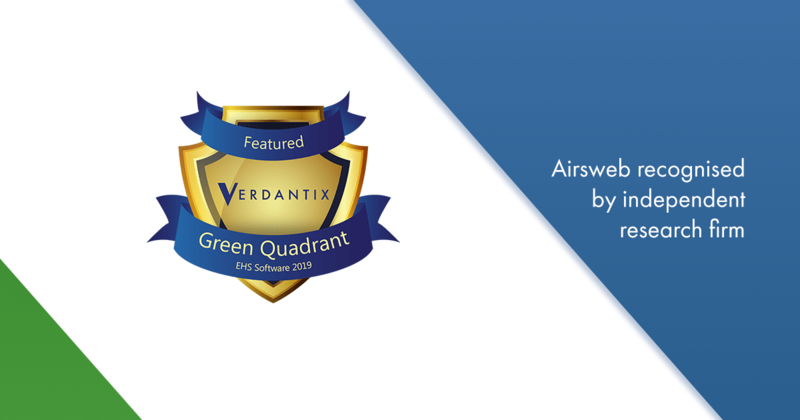 The Verdantix 2019 Green Quadrant EHS Software is the only independent benchmark of EHS software vendors available. The study findings are based on a 383-point questionnaire, live product demonstrations and a survey of 411 customers. This is not the first time Airsweb have been recognised by Verdantix. Airsweb’s first appearance in the Green Quadrant was back in 2016 and then again in the 2017 Green Quadrant. Since then, Airsweb have released their new flagship product – Airsweb AVA. Airsweb AVA has been hailed by customers for its focus on usability and technical sophistication. You can access the Green Quadrant on the Verdantix website. Action anything. Track everything. Integrated across all modules in AVA, you can easily assign, track and escalate virtually anything. Ultimate personalisation and configuration at your fingertips. Change anything from labels to lists and much, much more. Automated. Configurable. Easy to use. 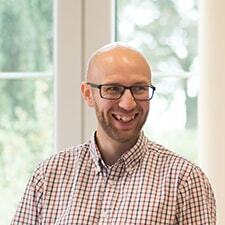 Our Audit Management module can be tailored to meet the needs of any organisation.